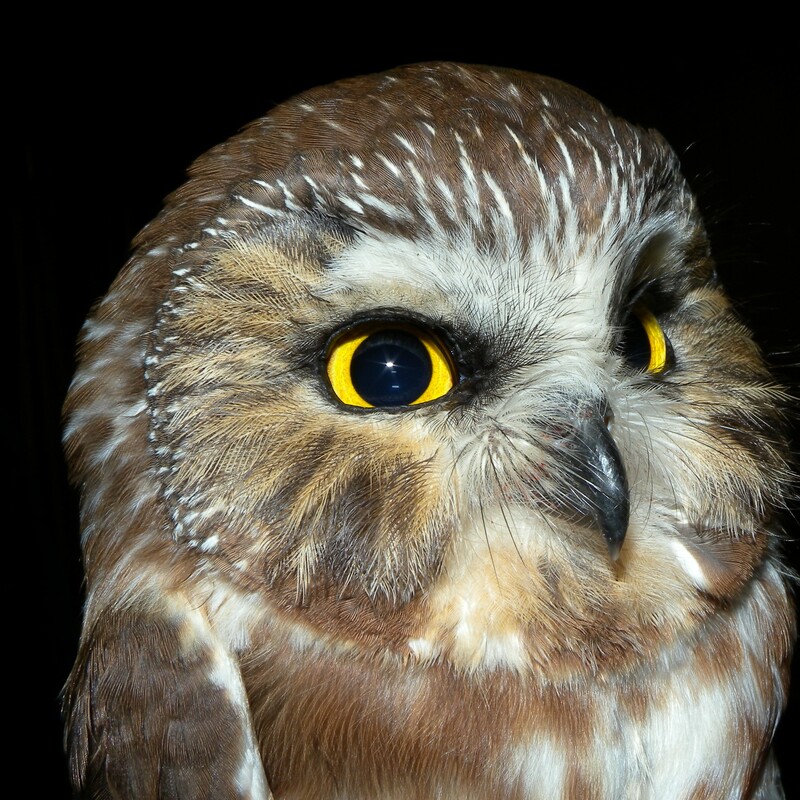 Observe Northern Saw-whet Owl banding at Rushton Farm and experience nature at night. These tiny owls (no bigger than a soda can) travel through Pennsylvania in the fall in search of ideal overwintering habitat. Learn all about their ecology and conservation from our field scientists and hopefully see an owl up-close.